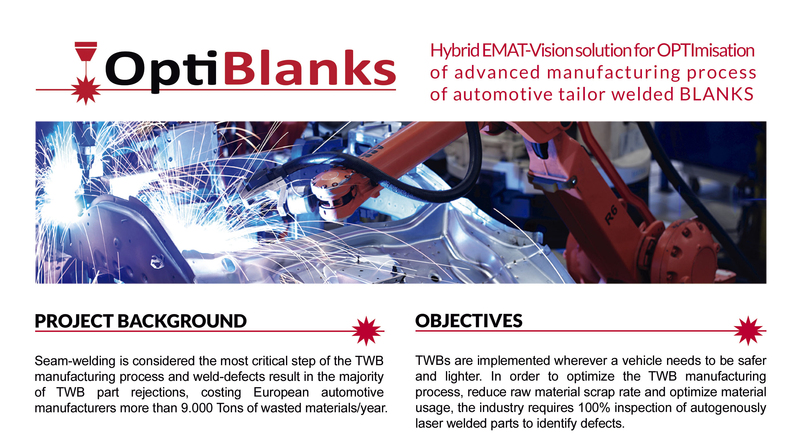 A group of development engineers have carried out the first on-site validation of the prototype new inspection technology in collaboration with one of the most important TWB manufacturers worldwide. Preliminary results show promising and further validation is being carried out at our facilities in order to finalise the product industrialization. Further trials and official system launch to market is expected to occur in the forthcoming months. 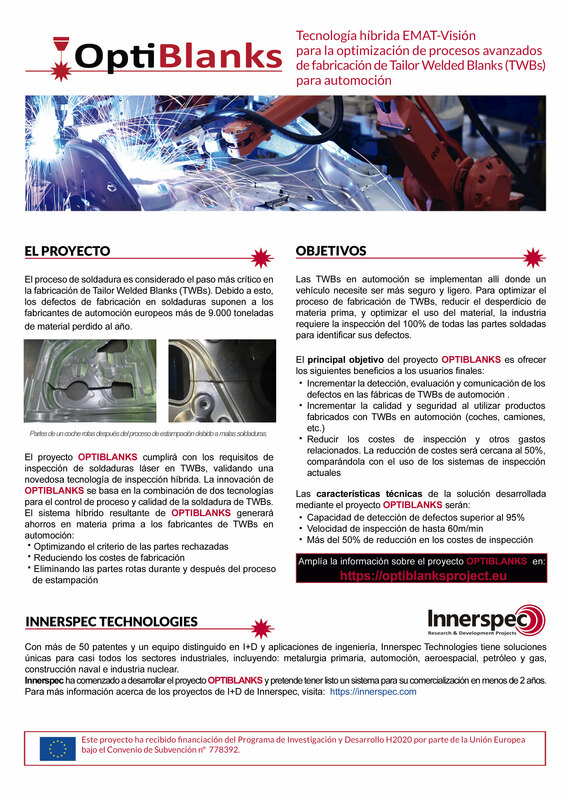 Inerspec Technologies Europe has moved to a new facility in Loeches (Madrid). The new office has more than 1,100 sqm of combined shop and office space, and includes a dedicated classroom and hands-on training areas with inspection gantries and pipe loops to accommodate customers from our Integrated and In-Service businesses. These facilities will have a dedicated manufacturing area for assembly and testing of our new product, that will help to improve OPTIBLANKS’ market introduction. 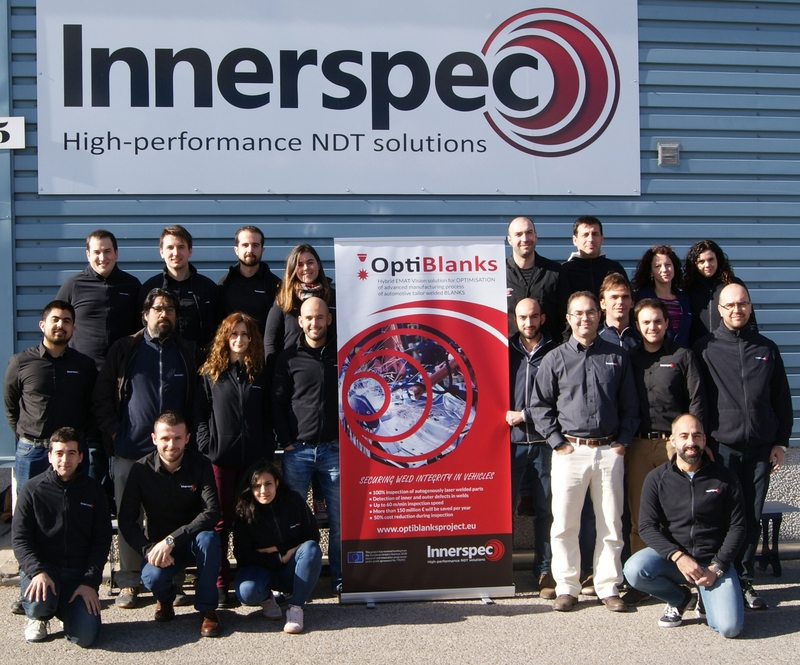 The whole team involved in the Optiblanks Project at Innerspec’s headquarters in Alcalá de Henares (Madrid). 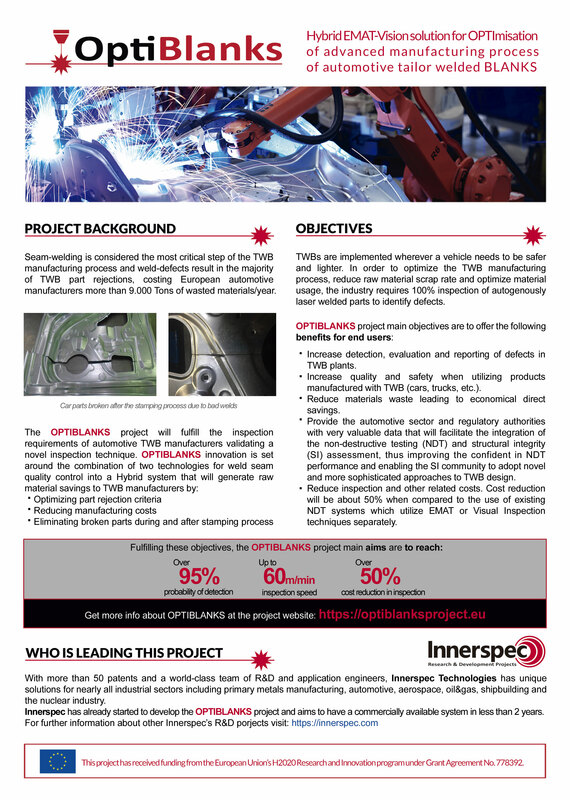 Innerspec Technologies Europe has published a video explaining the impact of our research “OPTIBLANKS Project” on society. 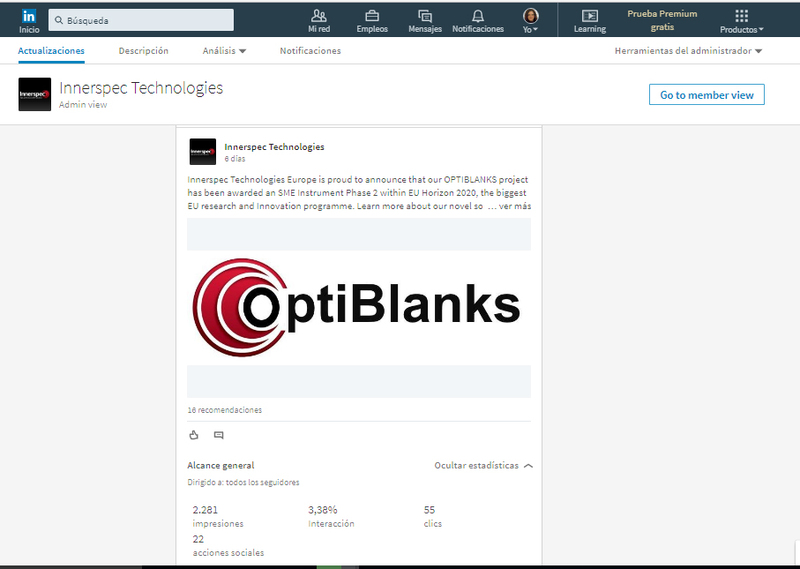 See or download the Spanish version for the OPTIBLANKS Project. 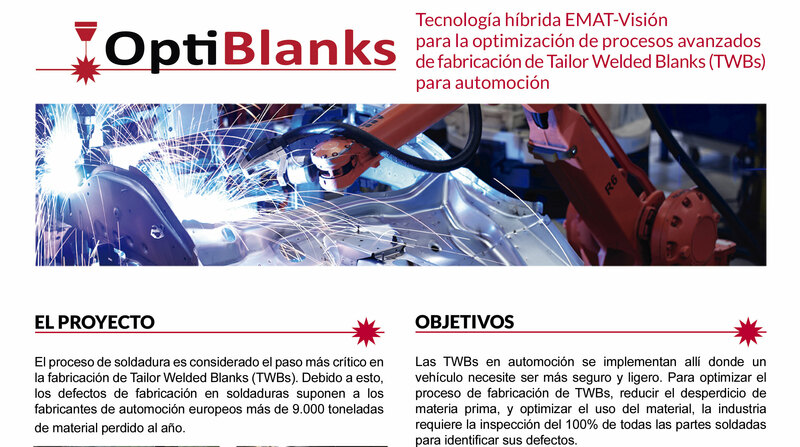 See or download the English version for the OPTIBLANKS Project. 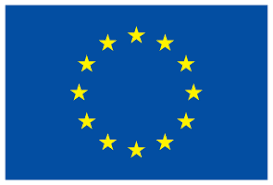 Innerspec Technologies Europe is proud to announce that our OPTIBLANKS project has been awarded an SME Instrument Phase 2 within EU Horizon 2020, the biggest EU research and Innovation programme.